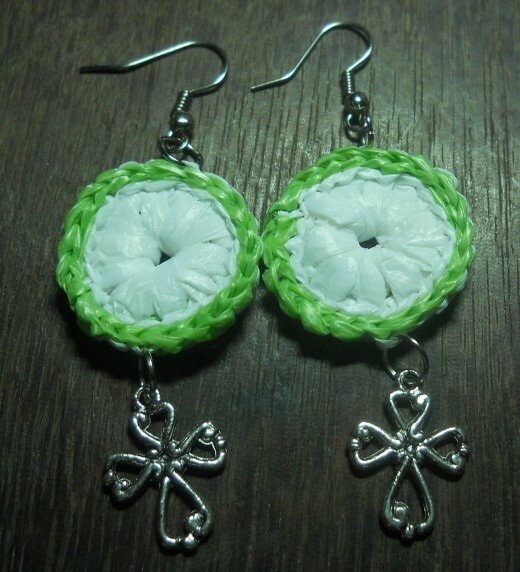 It's such a wonder how a simple crochet disc trimmed with a bit of color and a silver cross could look so lovely as a jewelry! 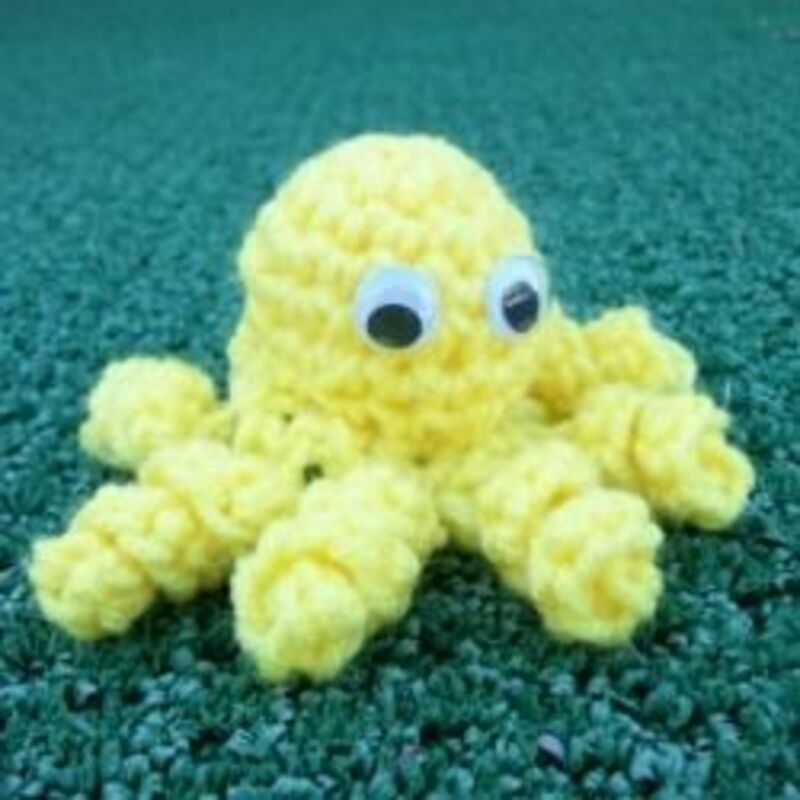 This is a very simple crochet project that you can give as a gift to a fashionable loved one. 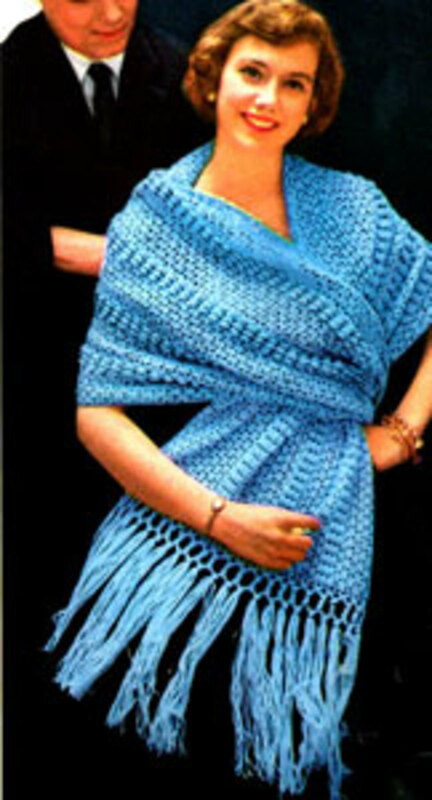 Click here for all my FREE CROCHET PATTERNS. This project requires a simple color change and making long single crochet. Round 1: Ch 2, 5 sc in A, sl st to 1st sc. Ch 1, turn. Round 2: 2 sc in each sc. 10 sc in all, sl st to 1st sc. Ch 1, turn. Round 3: (Sc in sc, lsc in A)10x, sl st to 1st sc. Break off and weave in ends. Attach pastel colored yarn. Round 4: Sl st all around. Weave in ends. 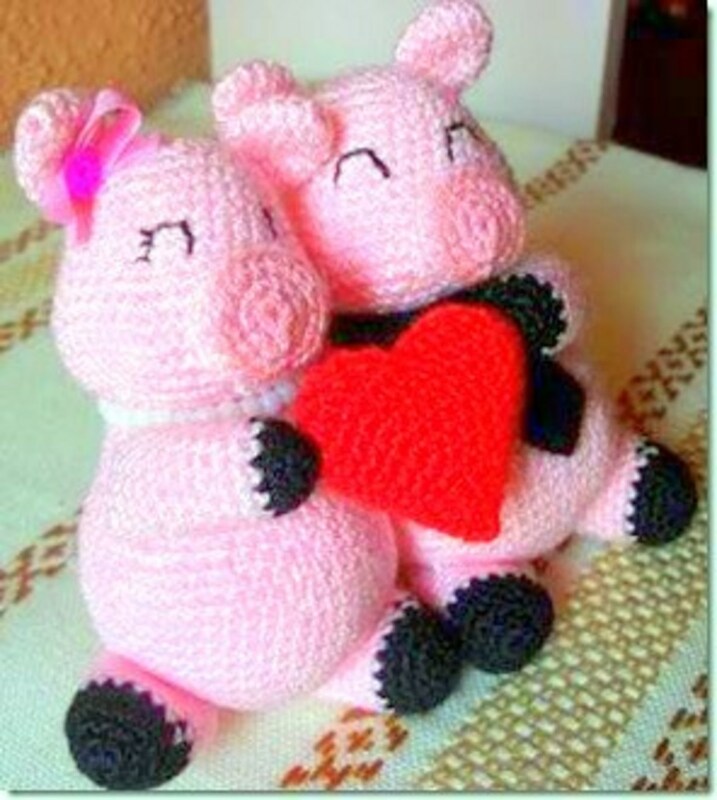 Wedding Crochet: Little Pigs In Love Free Crochet Pattern! Wow! That's really great! I don't earn a fan everyday. Thanks! Consider me your official earrings fan. I simply love the simplicity yet the elegance of these earring :) I am surely going to have a good deal of jewellery added to my wardrobe. I love long dangling earrings and these are perfect. Hello Amy! 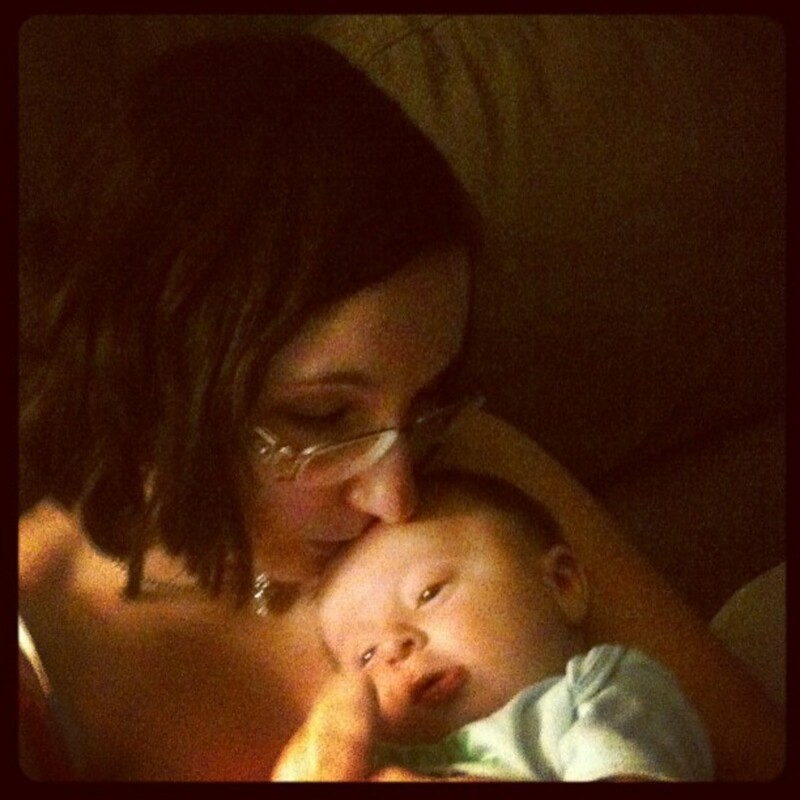 You are so lucky to have a mom who can love you equally. Thank you for everything you said. Now that I'm older I realized that my happiness is up to me, not my mother, nor my own kids. I just wanted to say that I am the third child of seven and my mother doesn't have any favorites. We've never felt like any of us were better in her eyes than the other, even though we've had our moments. I'm sorry that you have felt that way; I can see that it would hurt. And I don't mean anything mean, I just wanted you, and others, to know that just because you have more than the average amount of siblings in your family it doesn't mean you're bound to have favoritism. 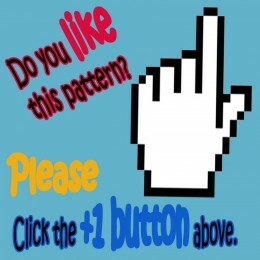 By the way, your earring patterns are awesome. I'm totally inspired. Thank you! You're comments always inspire me. Wow, these earrings look amazing. I love the step by step guide and have passed this onto my older daughter as I know she will love to make these. Great pics too. Voted up and awesome.